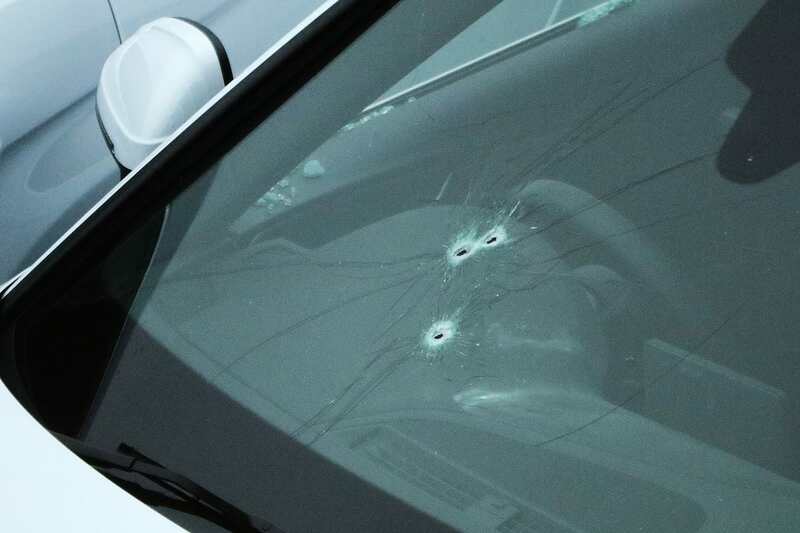 The 28-year-old father who was shot dead by police on the M62 near Huddersfield was an alleged cocaine and heroin dealer who went by the name ‘Stud Badboy’ on his dating profile. 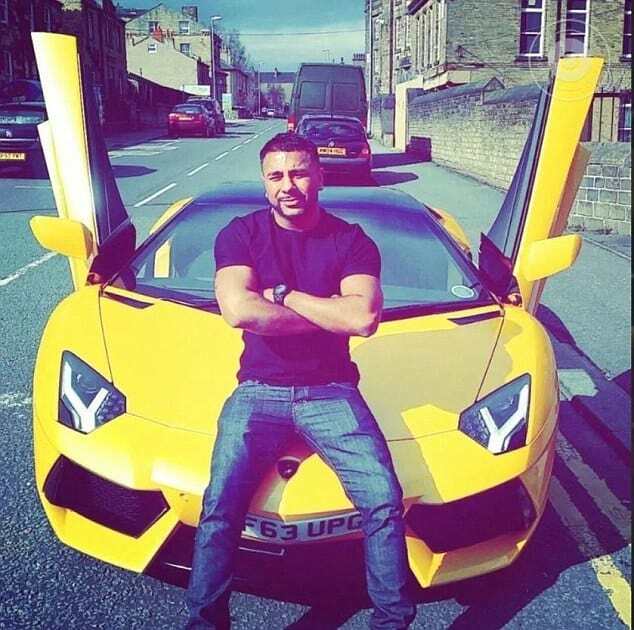 Mohammed Yassar Yaqub flaunted his glamorous life of luxury sports cars, including a Lamborghini worth more than £250,000, designer clothes and watches online. 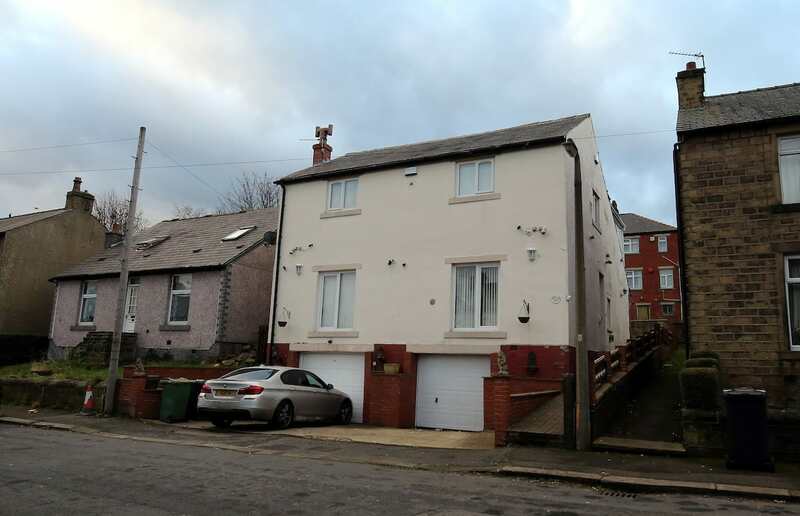 His family knew him as a devoted family man who made money from his car dealing business, but others have claimed he was a huge drug lord in West Yorkshire who used the cars as a way to launder drug money. On his dating profile, he referred to himself as a ‘very ambitious’ single businessman, a motor trader and an ‘adventurer’. In his ‘about me’ section, Yassar wrote: ‘Not sure what to write on here.. Just message if you want to know anything’. 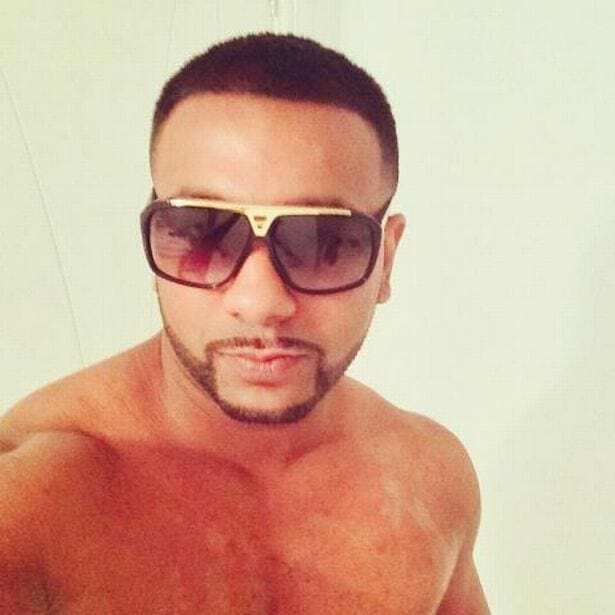 Former associate Chris Bean, 26, claimed that Yassar was a ‘heroin and crack dealer’ and was ‘just a major player in Huddersfield for drugs’. Yassar is horrible. I’ve been through hell and back with him. I’ve seen people saying he’s a nice guy – that’s a load of bull. He was a heroin and crack dealer and was constantly ripping off Cannabis grows [Cannabis dealers] and was just a major playing in Huddersfield for drugs. He managed to afford his Lambo [Lamborghini] by laundering money – he was such a flashy git. Yassar used to buy high powered sports cars and sell them on for profit – all funded by drug money. He had it [West Yorkshire] all locked down and would fly drugs into HMP Leeds at Armley with drones and make 10 times what he was making on the outside. There was a huge uprising from local people in the Bradford area because the police were not wearing body cameras yet it was a planned operation. We want to know why the officers were not wearing body cameras. Given that the police say it was a pre-planned operation why wouldn’t they wear body cameras? This was a planned operation. It was not a risk that the police stumbled upon. There’s a big difference. Mr Bean claims to have moved out of Huddersfield out of fear after Yassar shot at him and threatened to kill his brother and mother. Mr Yaqub was once acquitted of two counts of attempted murder and possessing a firearm with intent to endanger life, after a trial. One friend of the victim, Leanne Astin wrote on Facebook: ‘You were no angel but you were still one of the good guys and did not deserve this’. 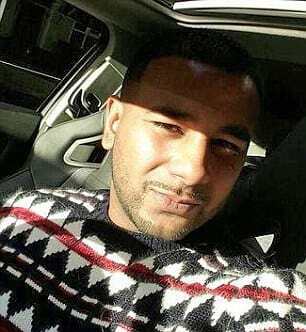 Yassar Yaqub was married with two young children and had three sisters who are all mourning his death, while his parents are said to be ‘in shock and distraught’ at the news.